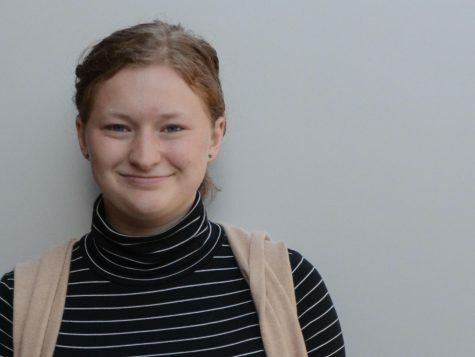 Elizabeth is a junior who just joined newspaper and is hoping her rampant love of books and TV shows will help her write just positively perfect articles. However she will probably just write random geeky jokes and be sad that no one understands. When she's not crying over dead characters, Elizabeth can be found drawing, buying more clothes that she most definitely doesn't need, and spending time with her family and friends.